Treaties are formal agreements negotiated between two or more sovereign Nations. Who are the Treaty Partners in Saskatchewan? The Dominion of Canada on behalf of the Queen of Great Britain. When was Treaty 6 signed? 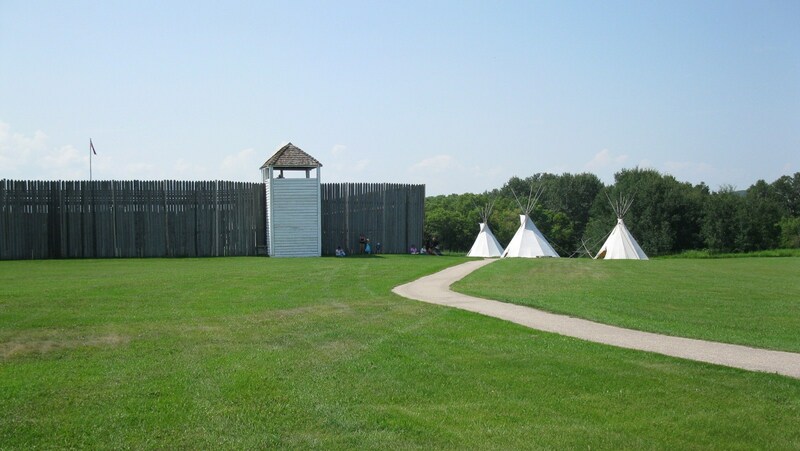 Treaty 6 was signed on August 23, 1876 at Fort Carlton and at Fort Pitt on September 9, 1876. Adhesions to the treaty were signed at later dates. What benefits did First Nations believe they were to receive in signing Treaty Six? What additions to Treaty 6 did the First Nations leaders ask for not recognized in earlier Treaties? Relief in times of famine and pestilence. Which First Nations people negotiated to include these additional provisions? 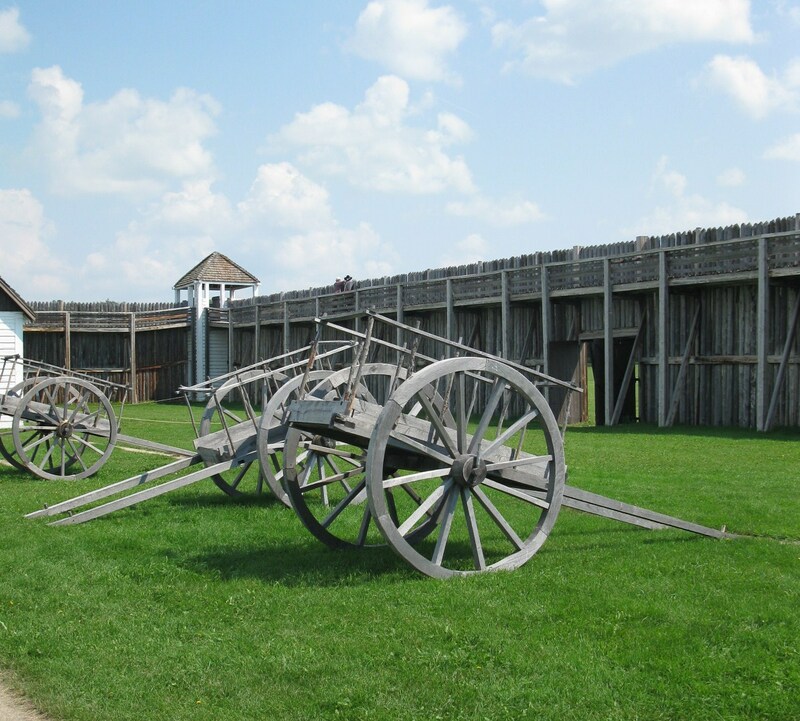 What benefits did the Newcomers receive through Treaty Six? Newcomers would receive a peaceful co-existence with First Nations people, access to lands for settlement, farming, railways, and future industrial development. 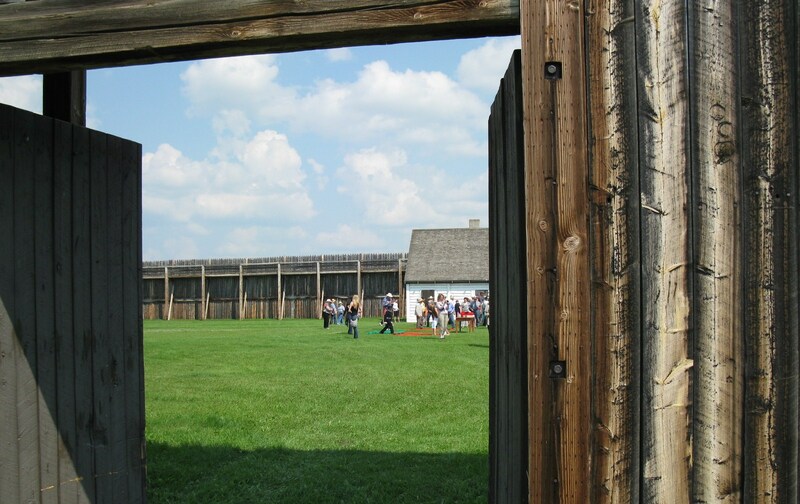 Who were the main First Nations leaders to negotiate Treaty 6 at Fort Carlton? Which First Nations leaders were not present at the original Treaty 6 negotiations? Some First Nations bands were not present at the Treaty negotiations and therefore signed an adhesion to Treaty at later dates. Adhesions had the same effect as Treaty were originally signed. Who signed Adhesions to Treaty 6 in Saskatchewan? Little Pine and Lucky Man bands adhered to Treaty 6 at Fort Walsh on July 2, 1879. Big Bear in 1882 and the Lac La Ronge and Montreal Lake bands in 1889.
Who are the First Nations of Treaty 6 in Saskatchewan? Who are beneficiaries of Treaty 6? All people living within the treaty territory of Treaty 6 are beneficiaries. How long do Treaties last? The spirit, intent, and provisions of the Treaties last forever, as long as the sun shines, the grass grows, and the rivers flow.